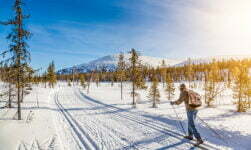 The Youth Winter Olympics comes to Norway this year. Are you old enough to remember the Winter Olympics of 1994? The relatively tiny town of Lillehammer welcomed the world to Norway for one of the most memorable Olympic events there has ever been. 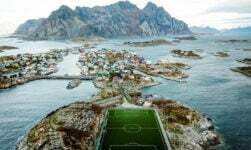 Never before had anywhere so small hosted the Winter Games. 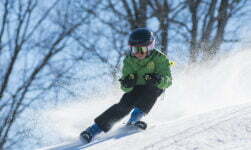 Competitors in the Sochi Games of 2014 risked sunburn as they skied. 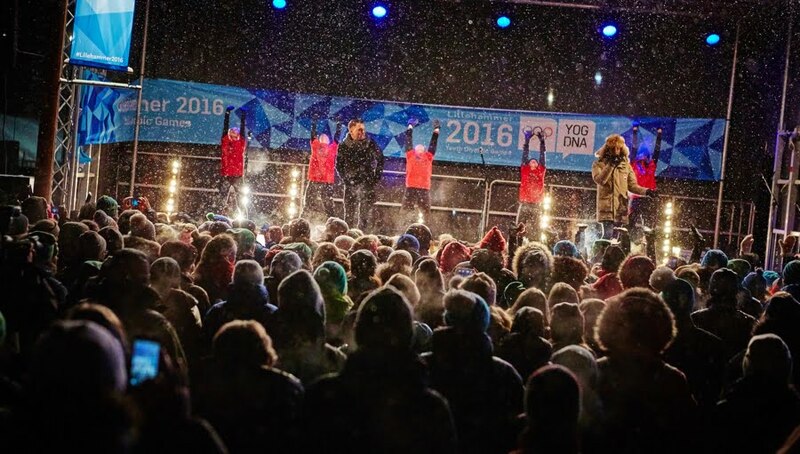 There was no such problem in Lillehammer, where temperatures plummeted to -20C (just below 0F) giving an advantage to the locals. Unsurprisingly, Norway swept the board in the medals table. 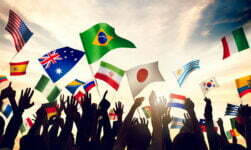 In total, 70 nations will be represented at the Games. Many of the original venues from the 1994 Olympics are to be reused, together with the superpipe at Oslo Vinterpark and other venues in Gjøvik, Hamar and Øyer. The vision of the Youth Olympic Games is to inspire young people around the world to participate in sport and live by the Olympic values. One famous Norwegian sportsman credits his success in America's National Hockey League to his experience watching the Lillehammer games in 1994. 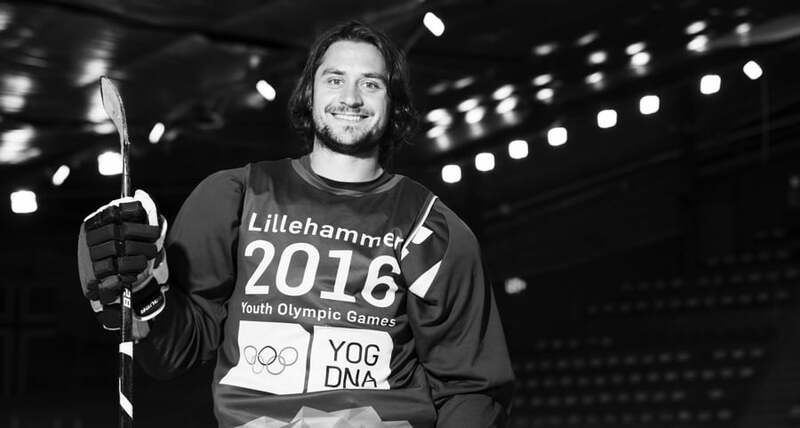 “If it wasn’t for the Olympic Games, I would have never played in the NHL,” says Mats Zuccarello, who plays for the New York Rangers and the Norwegian national side. From the ice-hockey preliminary rounds on the 12th February right through to the curling finals on 21st February, NRK will broadcast live from Lillehammer throughout the Games. 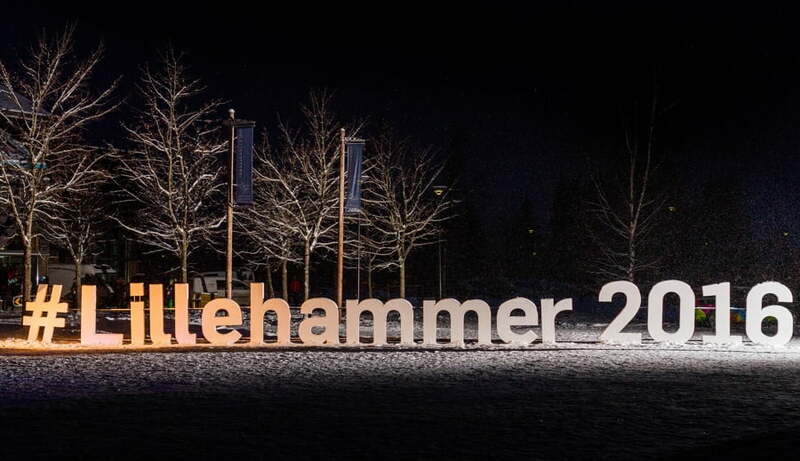 You can also follow the Games on the official website at lillehammer2016.com. Thank you for this post. In 2012 I’ve been volunteering in the first Winter Youth Olympic Games in Innsbruck and the concept itself is pretty amazing I would say. The competition may be like any others but the fact that athletes are in the Olympic Village for all days of the Olympics and besides their own competition organizers prepared places for learning, socialize, party, exchange culture, ideas and try different local sports or summer activities. I’m sure it was an awesome 2nd edition this year again. I hope you had time to enjoy it as much as possible.